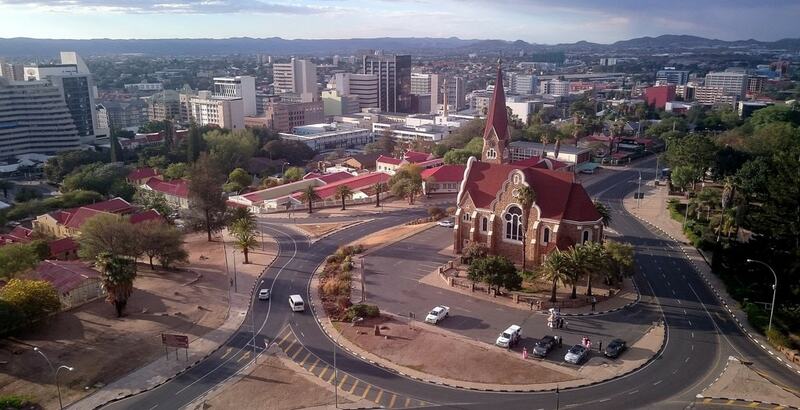 Windhoek is the capital of Namibia and, although it is rather small when compared to capital cities elsewhere, it carries with it a particular charm and je ne sais quoi that can be lacking in larger metropoles. Its streets are some of the cleanest and most well kept in the country, and the city centre is characterised by a proliferation of German-style buildings, a lasting reminder of Namibia’s early colonial history. During the day, the city has a European café culture feel, as people from all walks of life move along the bustling streets, while come evening there is a good selection of restaurants, pubs and nightclubs to choose from. 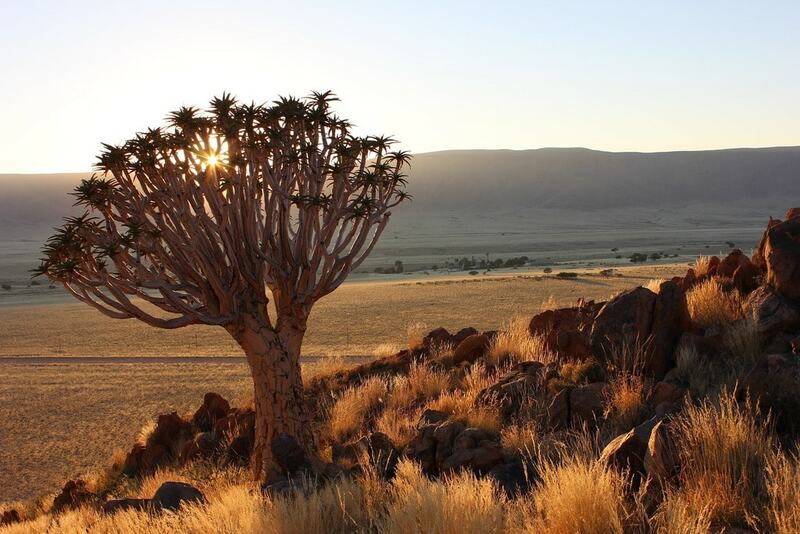 This botanical garden is the only one in the country, and it is purely and proudly Namibian, forgoing landscaped, grassy lawns and exotic plants for natural and endemic flora. As the seasons run from one to the next, the stunning surroundings transform from tawny grass in the winter months to a fresh green wonderland in summer. Regularly updated exhibition boards keep visitors informed as to what is flowering when, and offer insightful information on various trees and what they are used for. The rockery near the entrance features several butter tree species, and the Desert House has an interesting array of succulents. Christuskirche is a historic Lutheran landmark in Windhoek and was dedicated as the ‘church of peace’ after the wars between the Germans and the Khoikhoi, Herero and Ovambo ended in 1907. The beautiful structure is based on the idea of a basilica, a rectangular church with a rounded end and two aisles. The walls were constructed from Windhoek sandstone, while the portal is carved from Italian Carrara marble, hinting at a neo-romantic style combined with an Art Nouveau influence. Brass bells imported from Germany and gorgeous stained-glass windows that filter rays of dappled light over expertly crafted oak pews complete the scene. The name of this parliament building, most notable for having been constructed of largely indigenous material, means ‘ink palace’, in reference to all the ink that can typically be used on excessive official government paperwork. The surrounding manicured gardens include a bowling green, an olive grove and Namibia’s first post-independence monument. There are countless fabulous places where travellers can pull up for a while and mull over the intense picturesque beauty of Windhoek. Grab a spot at the Sky Bar, Hotel Thule or Kleine Kuppe for gorgeous views over the city, or opt for outdoor splendour at Ludwigsdorf Hill or Lovers Hill. The Penduka women’s needlework project is a non-profit organisation that helps the local women of Namibia to support themselves and their families by teaching them needlepoint. It provides employment for over 600 women, and also supports close to 1,000 tuberculosis patients through the proceeds from its sales. You can enjoy perusing the market and selecting handmade wares, while at the same time supporting a proactive social improvement programme. The colourful and vibey Post Street Mall is often considered the heart of Windhoek’s retail pleasure. It’s situated on an elevated pedestrian walkway and lined with vendors selling just about everything. The Old Breweries Craft Market is another tourist hotspot where a variety of African crafts can be admired and bought. 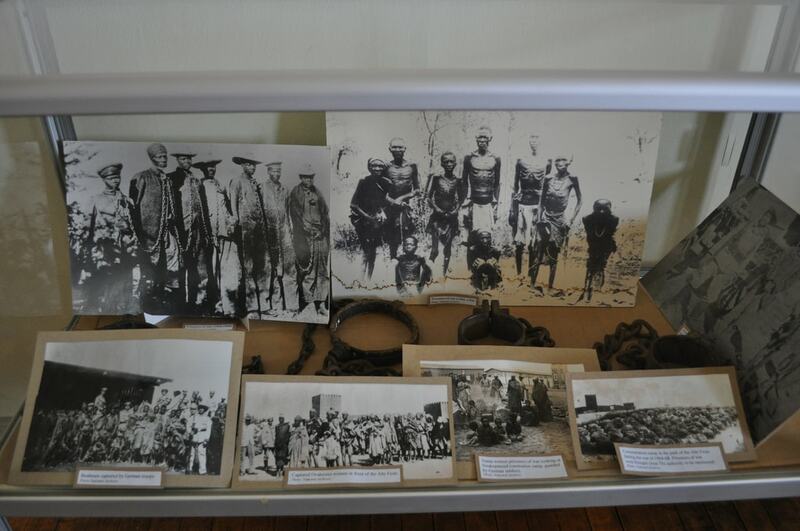 The Namibia Craft Centre is an outlet for heaps of wonderful Namibian inspiration, from leatherwork and basketry to pottery, jewellery, needlework and handpainted textiles. 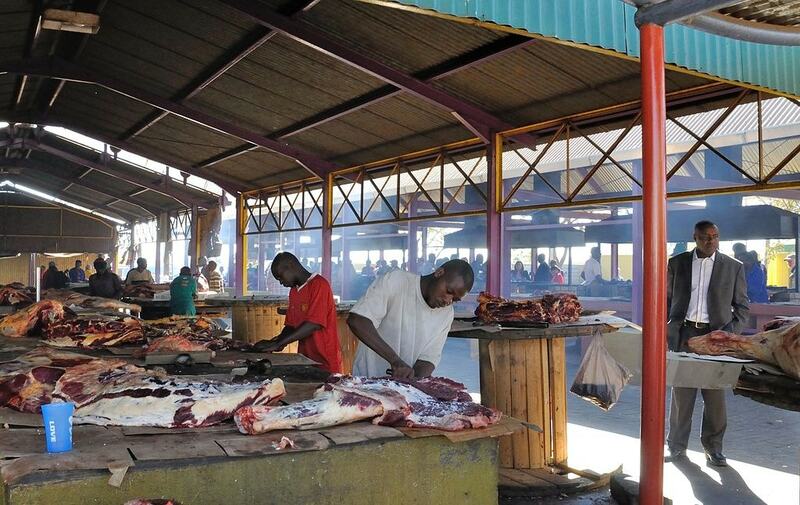 Single Quarters in Katutura township is the place to go for an authentic taste of traditional Namibian food, and is considered by many to sell the best kapana (grilled beef that is prepared on an open fire) in Windhoek. The beef is cut into small pieces, grilled and sold hot off the coals. Although it may look rather ordinary on the outside, the House of Gems holds a magnificent collection of Namibian crystals and semi-precious stones. 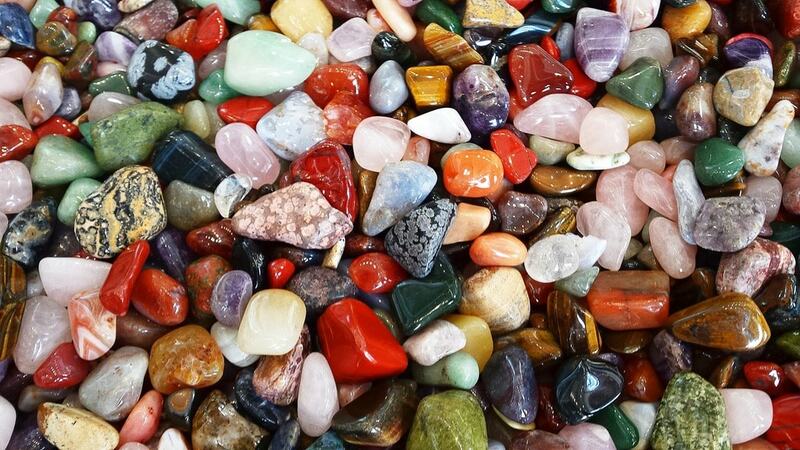 The prices are reasonable and the selection of raw and polished stones is seemingly endless, allowing visitors to delve deeply into a treasure chest of sparkling gems. 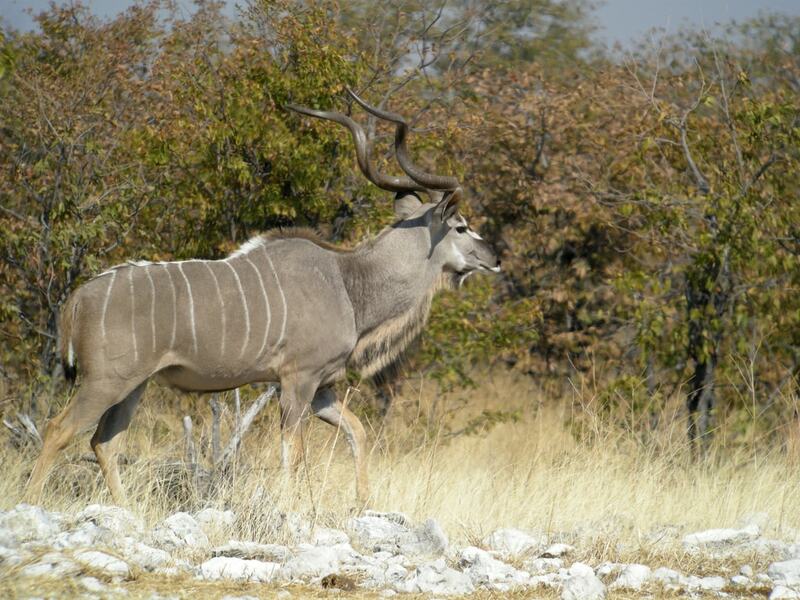 Although this is the smallest of all the game parks in Namibia, it still offers a convenient and highly enjoyable safari experience and is located on the outskirts of Windhoek. It is also one of the few reserves in the country that permits walking safaris, in which visitors can hit the dirt roads and completely immerse themselves in nature. Numerous varieties of antelope and over 200 bird species frequent this lovely little park. Alte Feste, or the Old Fortress, is the oldest building in Windhoek and is located high on a hill overlooking the city. It was once the headquarters of the imperial German Schutztruppe and was designed by German commander Curt von François in 1890. Inside, you will now find the National Museum of Namibia, which offers an intriguing trip through the history of Namibia’s indigenous people. The Theatre Warehouse, together with the Boiler Room and Cellar of Rock, form Namibia’s premier live-entertainment venue. The vibe at the Boiler Room bar and bistro is versatile and cosmopolitan and it’s a great spot for some early evening drinks. Entertainment is offered in the form of live music, quiz evenings and more.